I’m going to be very ambitious this year, hah. 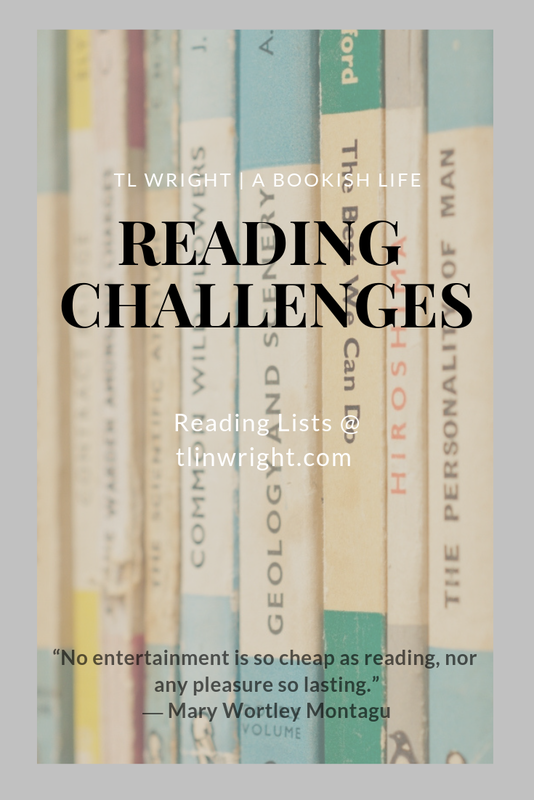 I’ve decided to start a few reading challenges. For Goodreads in general, I’ll be setting it for 75 books, like last year. 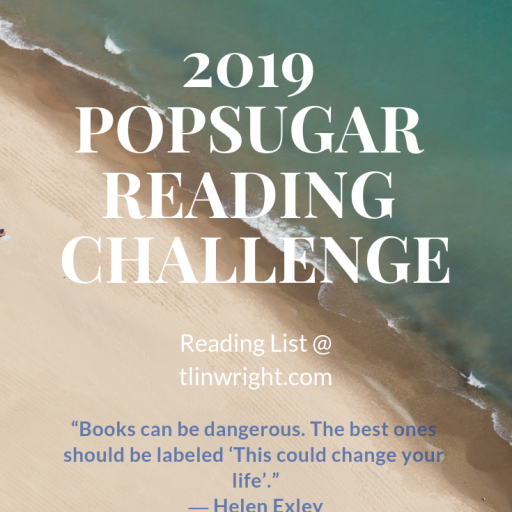 I read 99 books in 2018, so that wasn’t a hard stretch. But this year I’m going for more directed reading. 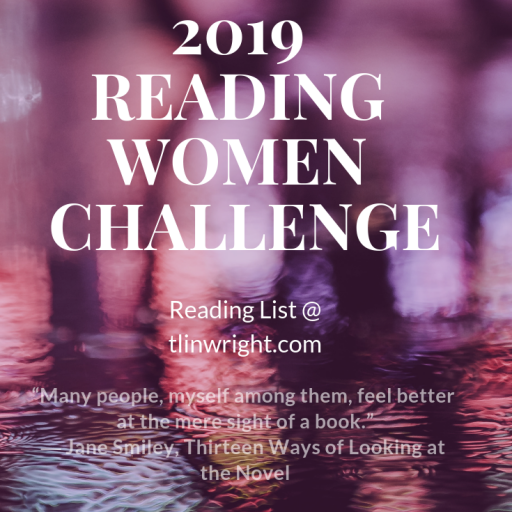 For 2019, I’ll be participating in the 2019 Book Riot Read Harder Challenge (my summary post with reading list), the 2019 PopSugar Reading Challenge (my summary post with reading list), the 2019 Pingel Sisters Reading Challenge (my summary post with reading list), and the 2019 Read Women Challenge (my reading list). I’ll also be doing three long-term reading projects: The Classics Club, Around The World in 80 Books, and The Well-Educated Mind Challenge.